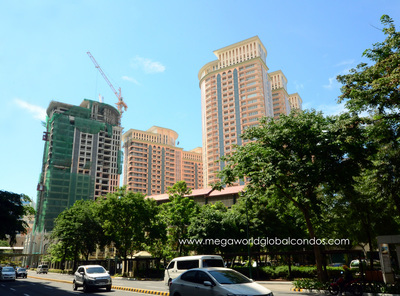 Megaworld, the country’s leading developer of integrated urban townships, is allocating P65-billion in capital spending this year, mainly for residential, office and mall projects across its township developments as well as for land acquisition and investment properties. Eighty percent (80%) of the capital expenditures (CAPEX) will be allocated for property developments across the company’s 23 townships across the country, while the remaining twenty percent (20%) will be used for land acquisition and investment properties. 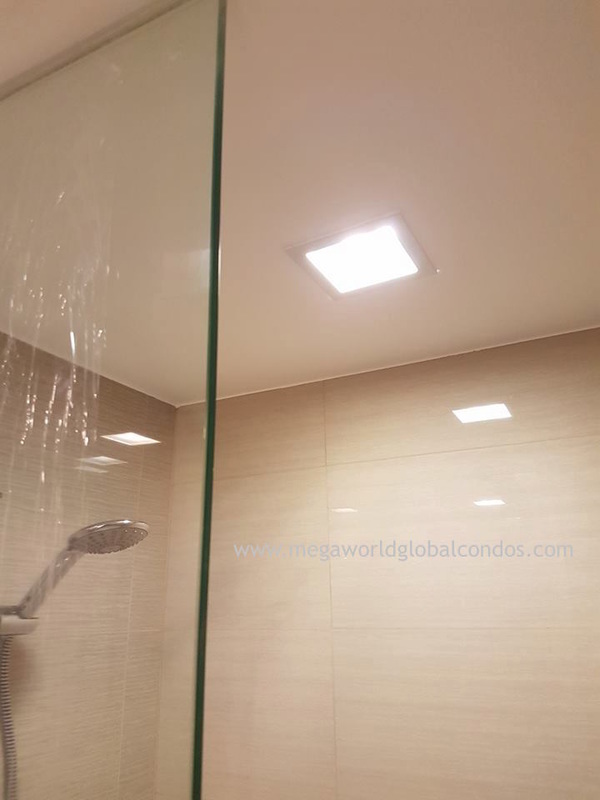 “We are ramping up our residential properties in our portfolio this year as we have seen a remarkable spike in residential demand across our townships, both in Metro Manila and in the provinces. Likewise, we remain focused on cementing our leadership in the office category by launching more office spaces, and we are looking into opening more lifestyle malls as we keep track of our goal towards P20-billion in rental revenues by next year,” says Kevin L. Tan, EVP and chief strategy officer, Megaworld. 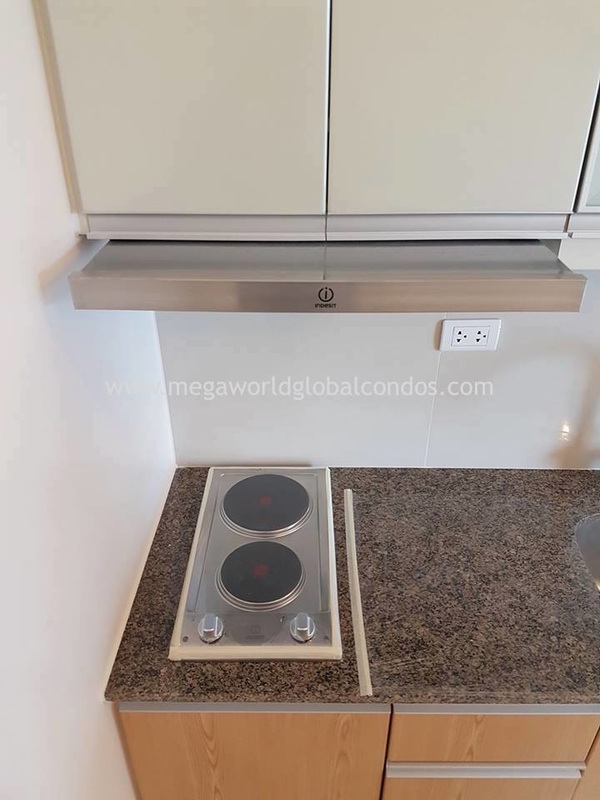 Megaworld is set to launch 28 new residential towers this year in its townships in key regional centers, particularly in The Mactan Newtown in Lapu-Lapu, Cebu; The Upper East in Bacolod; Iloilo Business Park in Mandurriao, Iloilo; Capital Town in the City of San Fernando, Pampanga; Maple Grove in General Trias, Cavite; Southwoods City in Biñan, Laguna; Boracay Newcoast in Boracay Island, Aklan; Twin Lakes in Batangas near Tagaytay; and Eastland Heights in Antipolo, Rizal; as well as in various parts of Metro Manila, particularly in Westside City in Parañaque City, McKinley Hill and McKinley West in Fort Bonifacio, Arcovia City in Pasig City, and Manhattan Garden City in Quezon City. 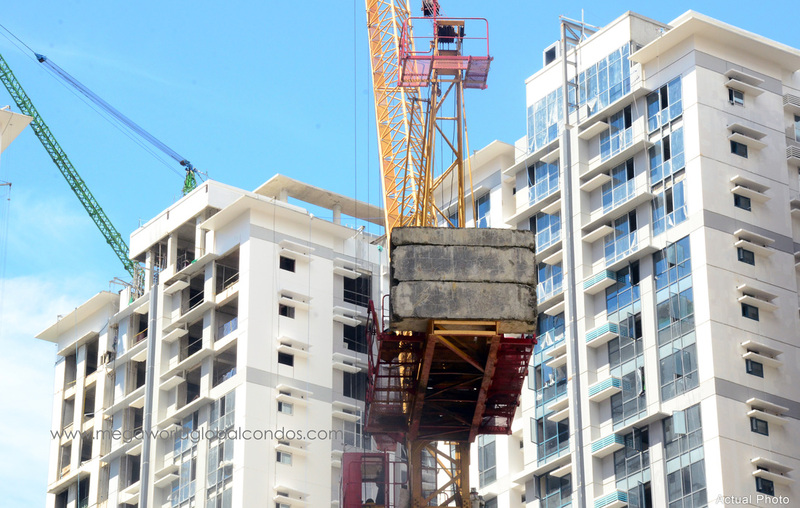 These projects will generate around P90-billion in residential sales. The company is also expected to start the construction of five new office projects and complete some ongoing mall and commercial properties across the country. 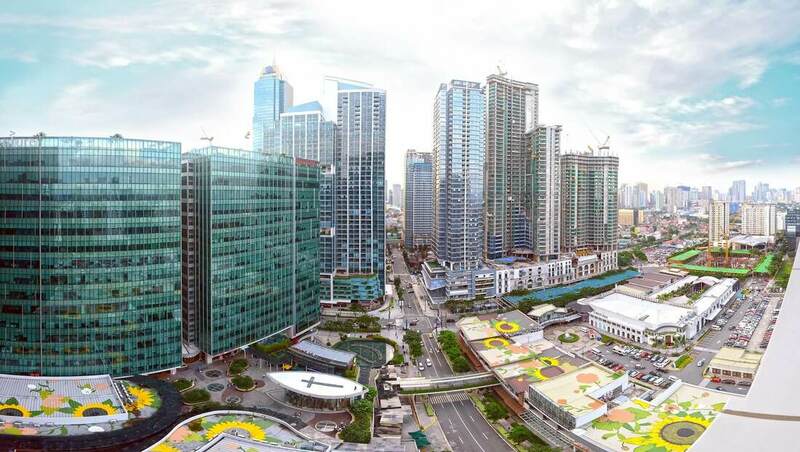 Five new office towers are expected to start construction in Uptown Bonifacio, Capital Town in San Fernando, Pampanga, and Westside City in Parañaque City, covering around 116,000 square meters in gross leasable spaces. Another five new office towers, on the other hand, are expected to be completed within the year in Uptown Bonifacio, Iloilo Business Park, Arcovia City and Pampanga, with total gross leasable area of around 189,000 square meters. Five commercial properties, on the other hand, are expected to be completed within the year in McKinley Hill in Fort Bonifacio, Arcovia City in Pasig City, and Davao Park District in Davao City. These will give an additional 9,000 square meters of gross leasable spaces in our commercial retail portfolio. “On our rental portfolio, we are allocating most of our CAPEX in the completion of new office and lifestyle mall developments across our townships,” adds Tan. By end-2019, Megaworld’s leasable properties are expected to climb to 2.14-million square meters, with office properties accounting for almost 60-percent. 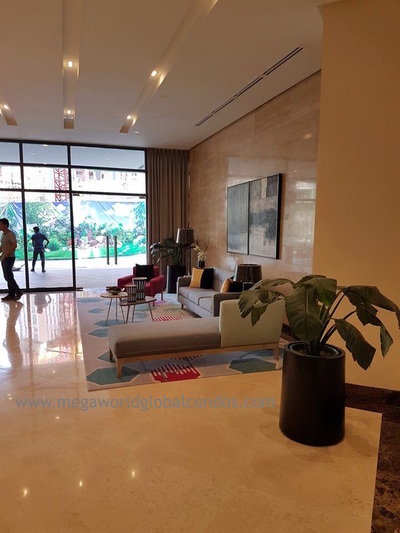 Property giant Megaworld is building its fourth residential condominium development in its 15.4-hectare Uptown Bonifacio township in the northern part of Fort Bonifacio near Kalayaan Avenue. 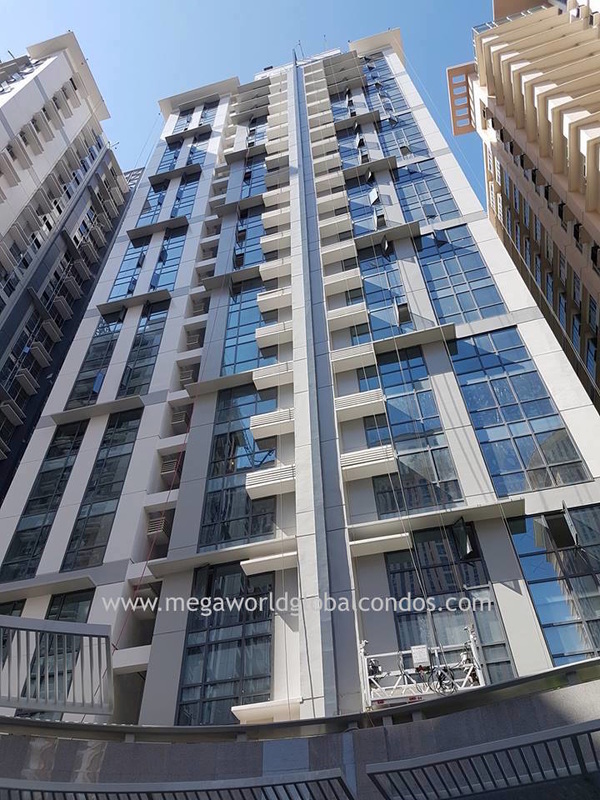 The 45-storey Uptown Arts Residence will offer an additional 452 residential units in the bustling Megaworld township that is fast-rising to be Fort Bonifacio’s center for nightlife and entertainment. 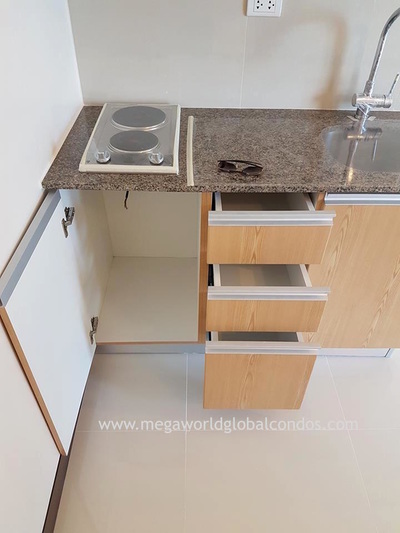 Residential units range from studio (up to 41.5 square meters); one-bedroom (up to 66 square meters); one-bedroom loft (up to 117 square meters); two-bedroom (up to 98.5 square meters); three-bedroom (up to 125 square meters); and three-bedroom loft (up to 168 square meters). All units have balconies while those in the amenity deck have their own spacious lanai. 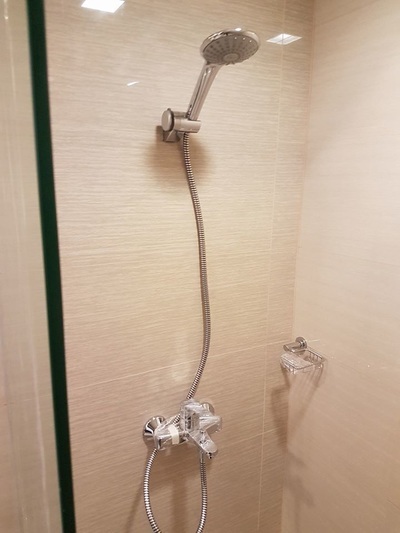 Executive and loft-type one-bedroom, two-bedroom and three-bedroom units will all have maid’s rooms with own toilets. All three-bedroom units will have bath tubs in their master bedrooms. The tower’s main lobby and amenity floor will offer FREE Wifi access to its residents and guests. Rising along 9th Avenue near Uptown Mall and Uptown Parade, Uptown Arts Residence will be strategically located beside the proposed Skytrain Uptown Station, a monorail project of Infracorp to connect Fort Bonifacio to MRT Guadalupe Station in Makati City. It will also be just a few blocks away from the Kalayaan Station of the proposed Mega Manila Subway project. 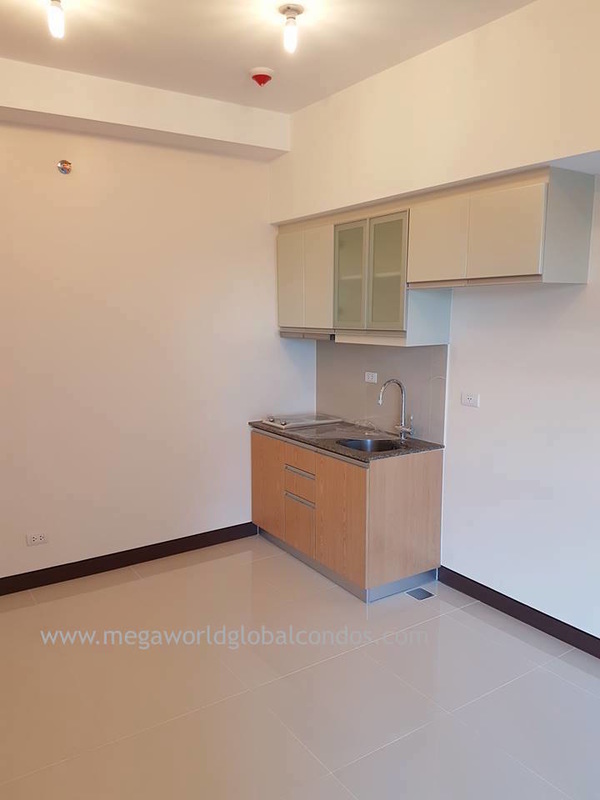 It will also have the easiest access to Kalayaan Avenue towards EDSA and C5. It is also just a few blocks away from the bridge that is currently being constructed over Pasig River that will link Fort Bonifacio to Ortigas. Once completed, travel time from Uptown Bonifacio to Ortigas will only take less than 10 minutes. 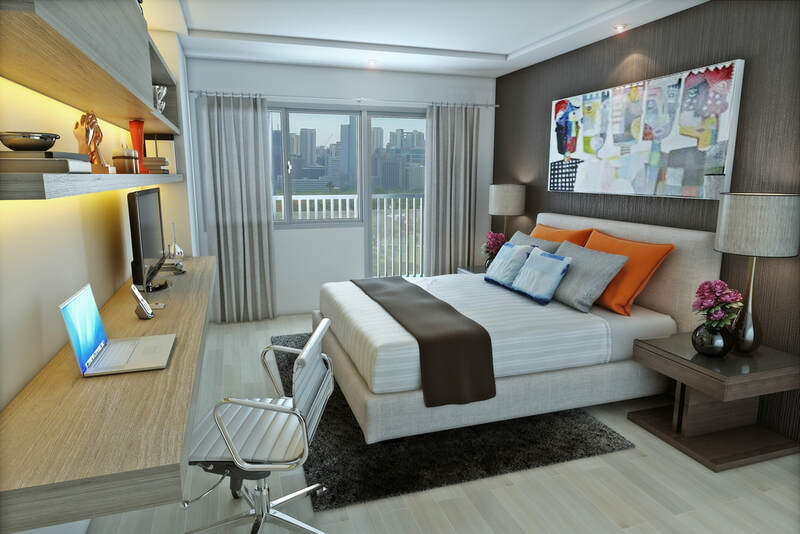 “Aside from the generous range of unit choices and amenities, Uptown Arts Residence boasts of its strategic location in the entire Fort Bonifacio. 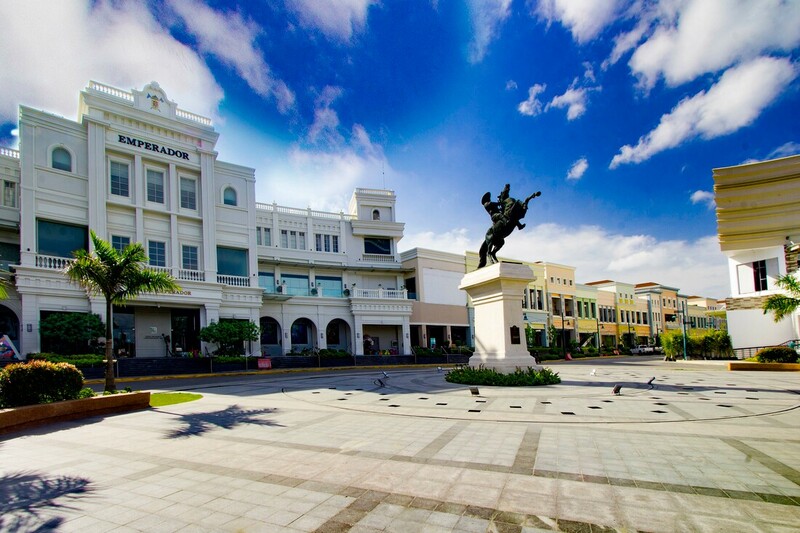 It has the fastest access to the new transport infrastructure projects, and it stands right next to Uptown’s own array of dining, shopping and entertainment establishments,” says Noli D. Hernandez, senior vice president for sales and marketing, Megaworld. 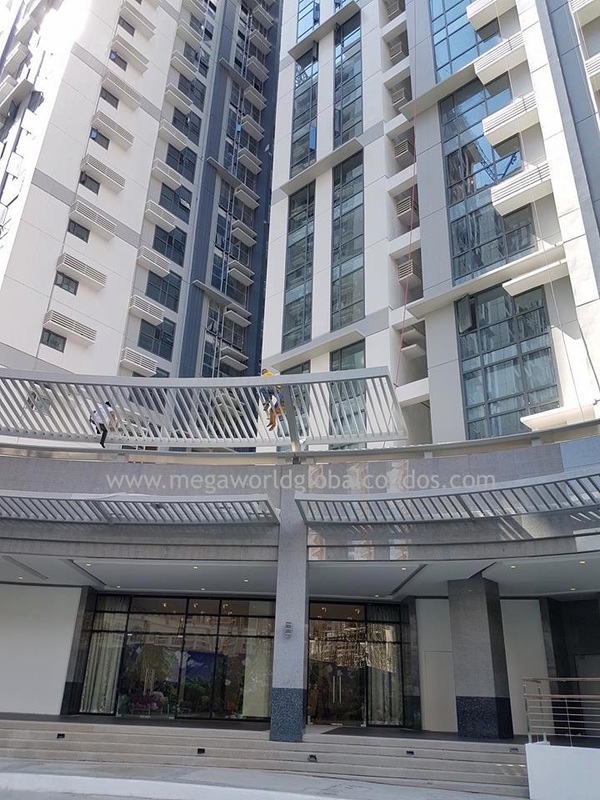 Uptown Arts Residence’s amenities include an infinity pool with its own pool deck, outdoor lounge, daycare and children’s play area, fitness center and function room. 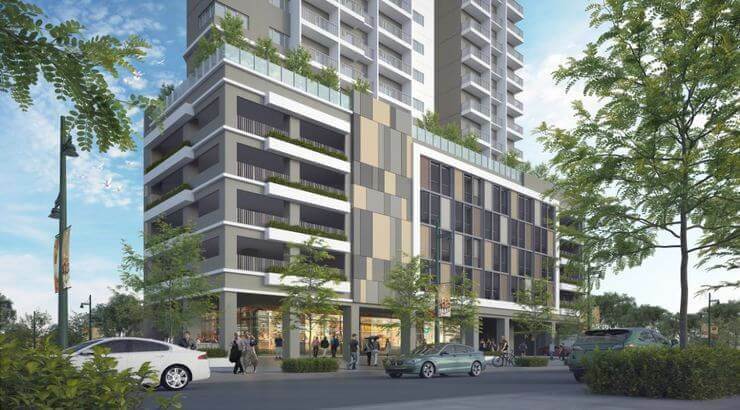 The residential project also offers nine levels of parking, in multiple basement and podium floors. The tower is expected to be completed in 2024. 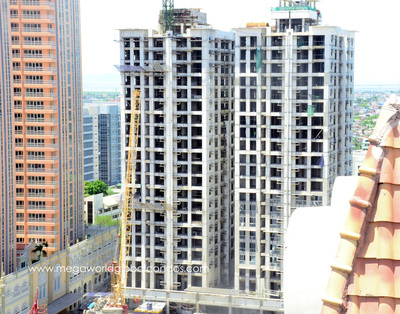 Megaworld expects to generate P10-billion sales from this new residential project. 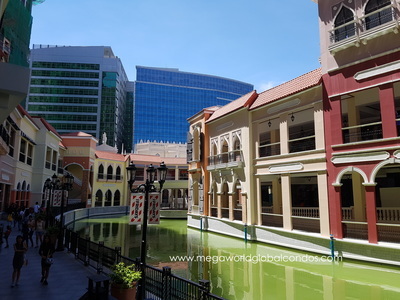 Uptown Bonifacio, one of the four Megaworld townships in Fort Bonifacio, has won the Best Township Architectural Design in the 2018 Philippine Property Awards. It is also home to three award-winning residential condominium projects, namely: One Uptown Residence (Best Residential Architectural Design, 2017 Philippine Property Awards); Uptown Ritz (Best Residential Architectural Design, 2016 Philippine Property Awards); and Uptown Parksuites (Highly Commended for Best Residential Architectural Design, 2016 Philippine Property Awards). 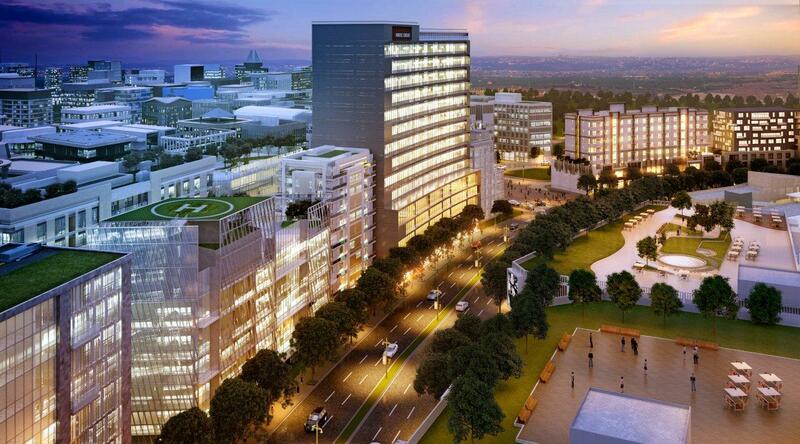 The 15.4-hectare township is also home to Alliance Global Tower, the corporate headquarters of Megaworld. Huge demand for residential properties inside the 34.5-hectare McKinley West continues even as prices have significantly increased during the past years. 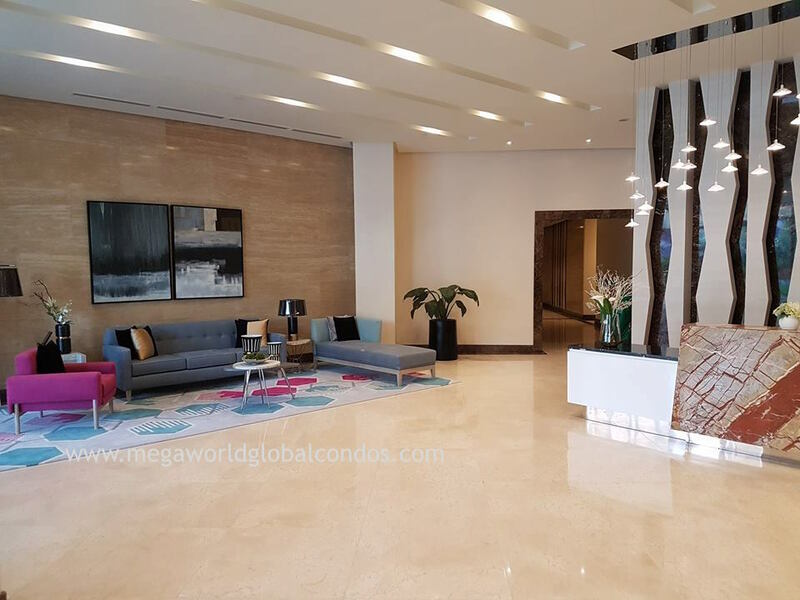 Megaworld’s third residential condominium development, Park McKinley West, has sold the entire first tower just two months after it was launched in May, with total sales of around P6.5-billion. “At present, unit prices of Park McKinley West already rose 15% to P250,000 per square meter because of the huge demand for residential properties in McKinley West. We somehow expected this considering the remarkable take-up of lots in McKinley West Village, and the brisk sales of units in St. Moritz and The Albany. 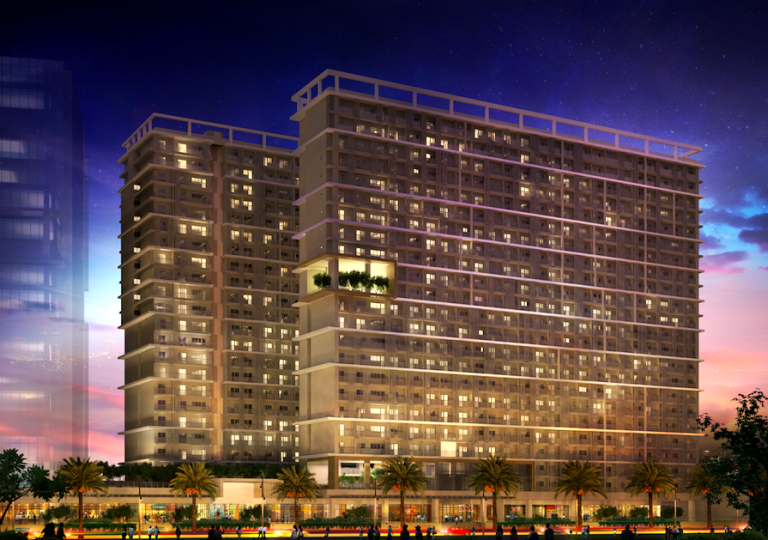 McKinley West is truly on a roll,” reveals Noli D. Hernandez, senior vice president for sales and marketing, Megaworld. 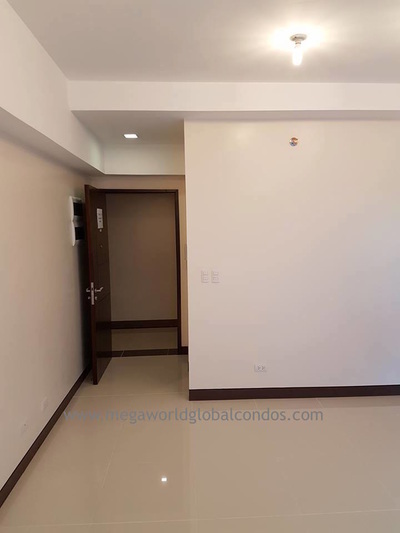 Because of this, Megaworld is launching a second tower of Park McKinley West with 478 spacious units ranging from one-bedroom (up to 48.5 square meters); two-bedroom (up to 110 square meters); three-bedroom (up to 212 square meters); four-bedroom (up to 229 square meters); and five-bedroom penthouse units (up to 336 square meters). 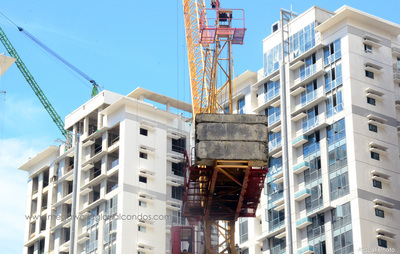 The 25-storey second tower of Park McKinley West will have the same amenities as the first tower, which include the lap pool and kiddie pool with own pool deck and lounge, fitness center, function rooms, yoga room and outdoor yoga deck, outdoor sitting areas, water features, children’s playground, game room and sky garden. Total projected sales for the second tower amount to P7-billion. The project is expected for completion by 2023. 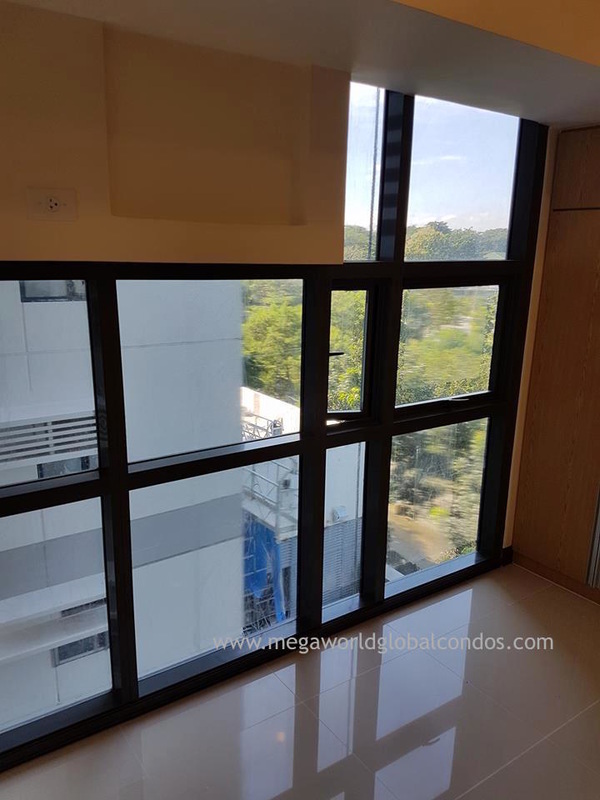 Park McKinley West is the fourth residential development launched in McKinley West, which is strategically located in the southern part of Fort Bonifacio beside Forbes Park and the Manila Polo Club. 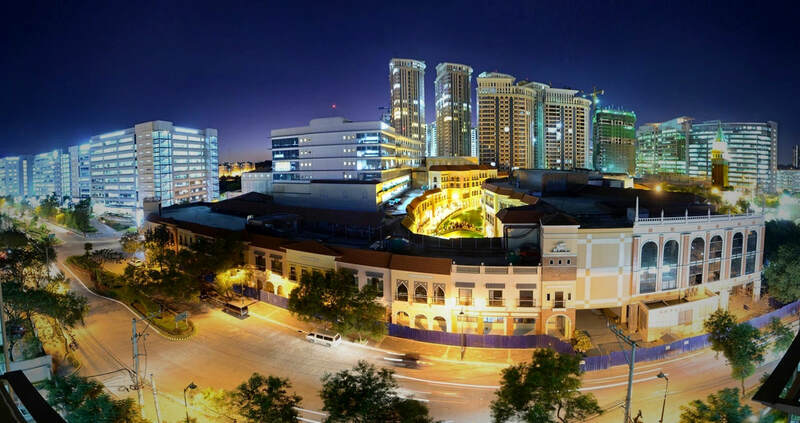 Megaworld launched the township’s first residential development, the upscale McKinley West Village, which was sold out in just a week in 2010. Prices of McKinley West Village lots have since increased almost thrice to P200,000 per square meter. St. Moritz Private Estate and The Albany are the other two luxury residential developments that have already been launched in the township. 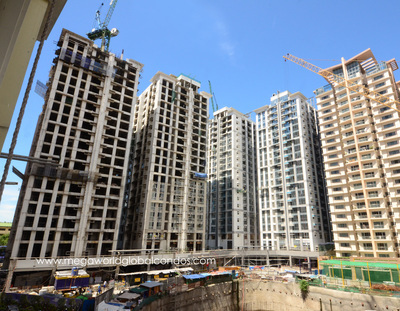 Prices of both developments have appreciated by almost 40% since their respective launches. 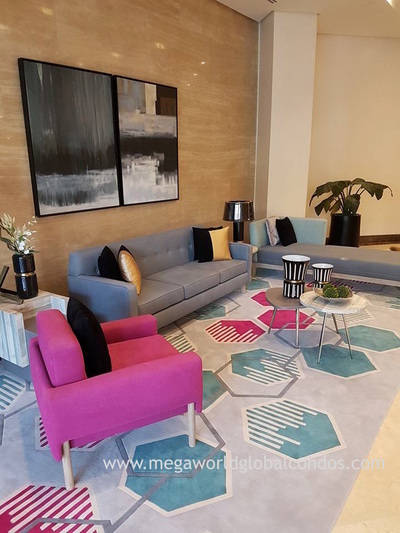 Property giant Megaworld and its subsidiary brands are launching new residential projects with a total value of P80-billion this year, doubling that of last year’s P39-billion worth of launches. 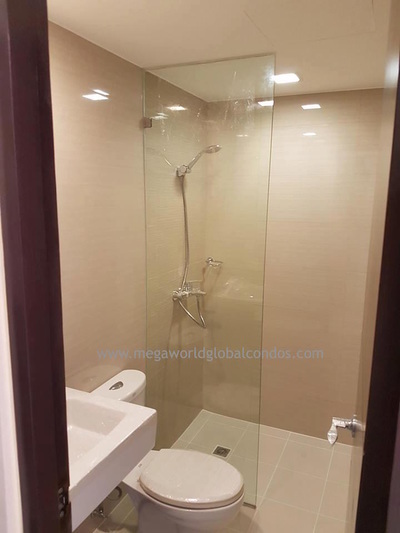 This record launch of residential projects by Megaworld, which includes subsidiaries Global-Estate Resorts, Inc. (GERI), Empire East Land Holdings, Inc., and Suntrust Properties, Inc., spans across various township developments and key cities all throughout the country. 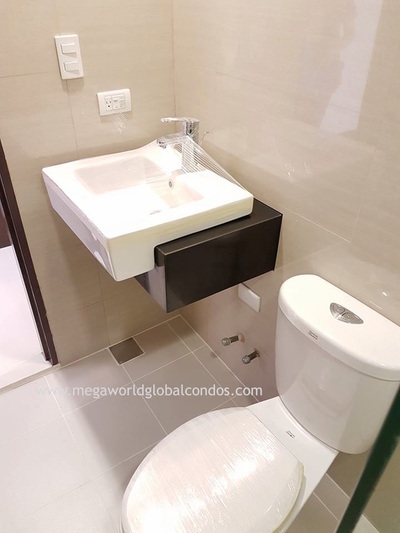 Approximately 70% of this year’s new launches will come from parent company Megaworld, which has earmarked new projects in Arcovia City in Pasig City; Capital Town in Pampanga; Iloilo Business Park in Iloilo City; Maple Grove in Gen. Trias, Cavite; The Upper East in Bacolod; Westside City in Paranaque City; McKinley West and Uptown Bonifacio in Taguig; as well as in Makati CBD and Manila City. Global-Estate Resorts, Inc., on the other hand, is set to cover around 15% of the new launches in Twin Lakes near Tagaytay; Southwoods City in Biñan, Laguna; and in Ortigas CBD. Suntrust Properties, Inc. is set to take up the remaining balance through residential launches in Quezon City, Cavite, Davao, Baguio and in Bicol Region. ‘This record launch of new residential projects in a year is intended to further boost our aggressive position as the country’s top residential developer. 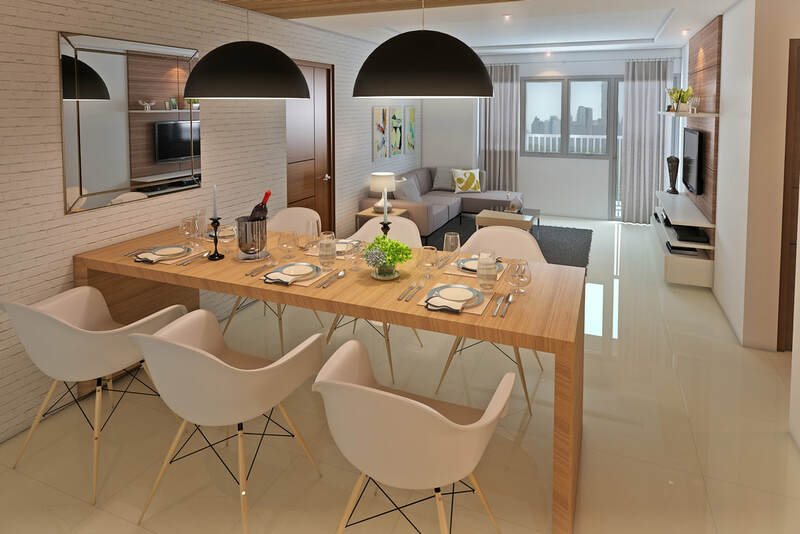 There is no better time to expand our residential offerings across the country but now, when the economy is sound and healthy, and our country is experiencing the infrastructure boom,” says Kevin L. Tan, senior vice president, Megaworld. As of end-May, Megaworld and its subsidiaries have already achieved reservation sales for its residential offerings amounting to P73-billion. 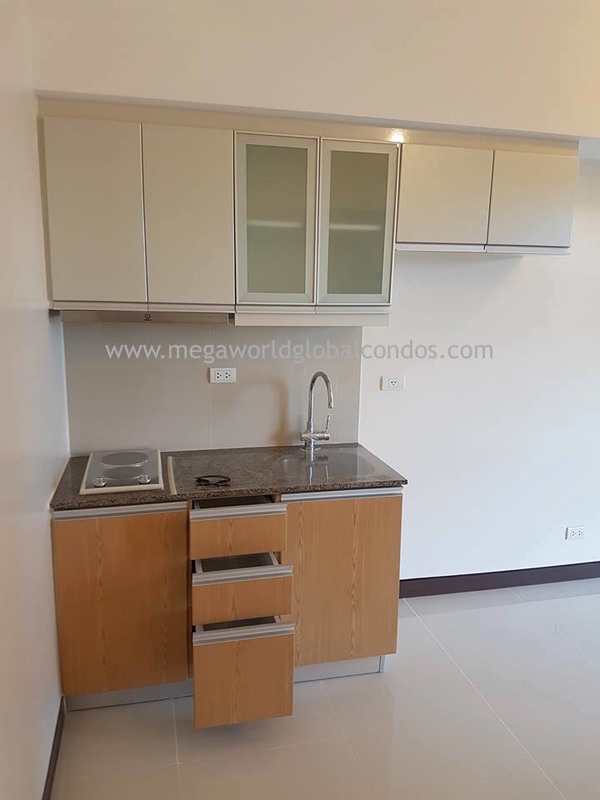 The group has seen robust demand in its townships such as Westside City in Pasay City, McKinley West in Taguig City, Maple Grove in General Trias, Cavite, and Iloilo Business Park in Iloilo City, among others. In 2017, Megaworld’s residential business comprised 70-percent of its entire revenue pie, growing around 4.5% to P34.6-billion year-on-year. 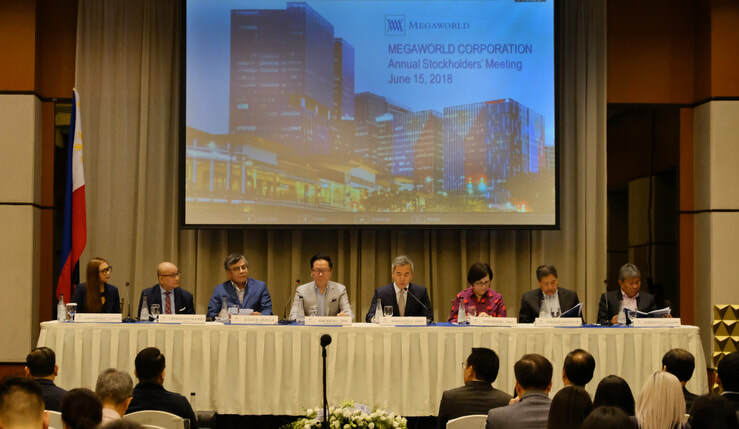 This year, Megaworld is expected to spend P60-billion to finance its various development projects including residential developments, as well as for land acquisition and other investment properties. Property developer Megaworld is officially starting the construction of FactSet’s regional headquarters in McKinley West after formally breaking ground on Jan. 16. 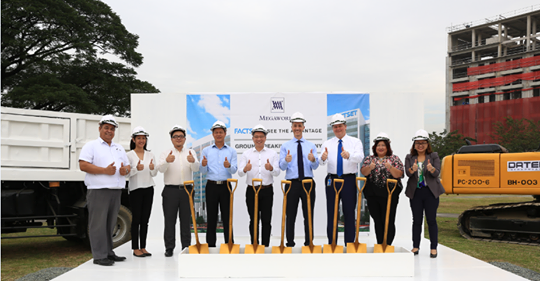 ​The groundbreaking at the site was attended by Megaworld Senior Vice President Jericho P. Go and FactSet Chief Executive Officer Philip Snow. The 17-storey FactSet Tower is located along Le Grand Avenue in McKinley West, and will offer 48,000 square meters of office space. Set to be a LEED-certified Green building, it’s slated for completion in early 2020. Present during the groundbreaking ceremony were Joselito A. Asturiano, area manager, Datem; Lesley E. Villanueva, business development manager/ design and built head, Datem; Nico B. Angeles, leasing manager, Megaworld; Victor S. Verdillo, vice president, Megaworld, Jericho P. Go, senior vice president, Megaworld John Wiseman, executive vice president, FactSet; Claudine T. David, managing director, FactSet; Mara Garcia-Morales, regional facilities manager, FactSet. FactSet will be setting up its head quarters at the One Legrand tower along Legrand Avenue, Mckin;ey West. This article was first published in Inside World Newsletter January 2018. Megaworld, the country’s leading developer of integrated urban townships, has launched a new residential development in its 34.5-hectare McKinley West township development in Fort Bonifacio. 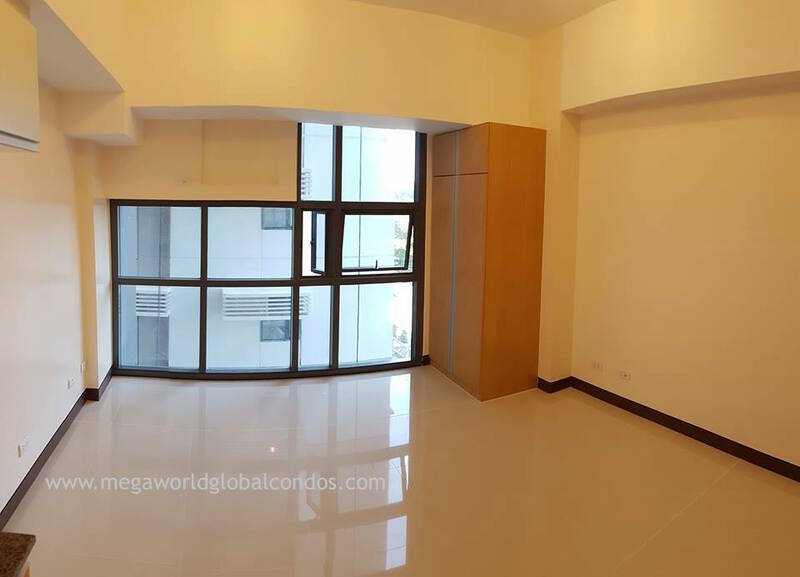 Rising along the township’s Le Grand Avenue, the 25-storey Park McKinley West offers spacious unit layouts ranging from one-bedroom (up to 48.5 square meters); two-bedroom (up to 110 square meters); three-bedroom (up to 212 square meters); four-bedroom (up to 229 square meters); and five-bedroom penthouse units (up to 336 square meters). “In this residential development, we focused on a wider choices of unit layouts to cater to the varying requirements of urban condo dwellers who are looking for properties in this side of Fort Bonifacio,” says Noli D. Hernandez, senior vice president for sales and marketing, Megaworld. 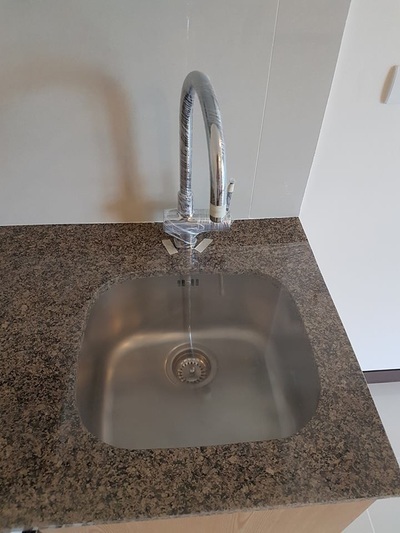 The new residential tower also offers generous amenities to its residents. 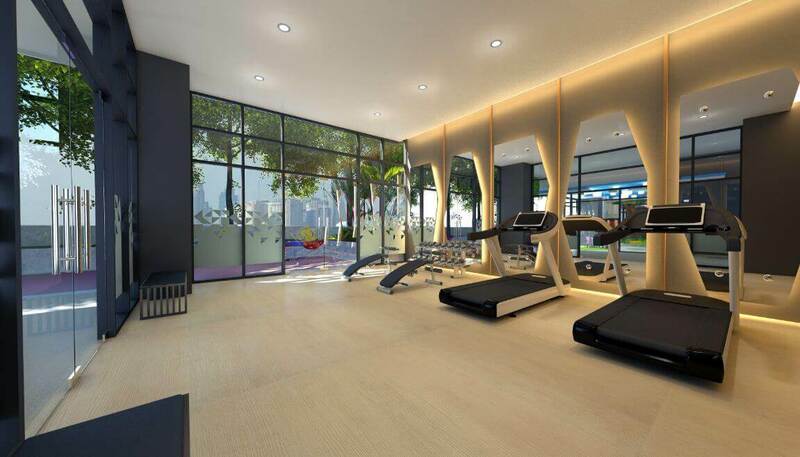 Aside from the standard facilities such as swimming pool (lap pool and children’s pool), fitness center and function rooms, Park McKinley West will have wellness amenities that include a Yoga Room and Outdoor Yoga Deck. Other amenities include a pool deck with pool lounge chairs, outdoor sitting areas, water features, children’s playground, game room and a Sky Garden at the 15th floor. 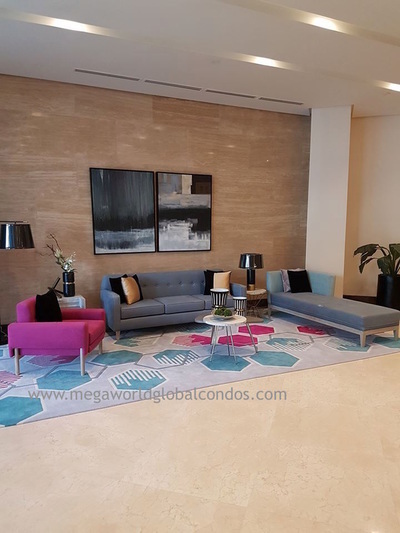 “From seasoned achievers to young professionals and executives, and rising entrepreneurs, Park McKinley West becomes a testimony of everyone’s accomplishment in life. We are tapping on this new generation of accomplished individuals to live in this rising business district,” adds Hernandez. Megaworld’s sales projection for this new residential tower is at P6.5-billion. The project is expected for completion by 2022. 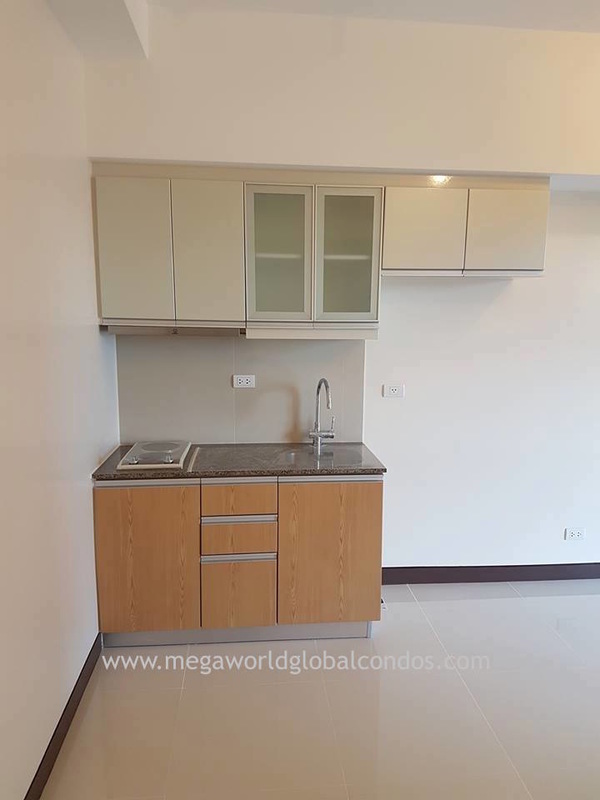 Park McKinley West is the third residential development launched in McKinley West located in the southern part of Fort Bonifacio beside Forbes Park and the Manila Polo Club. St. Moritz Private Estate and The Albany are the two other residential developments that have already been launched in the township. 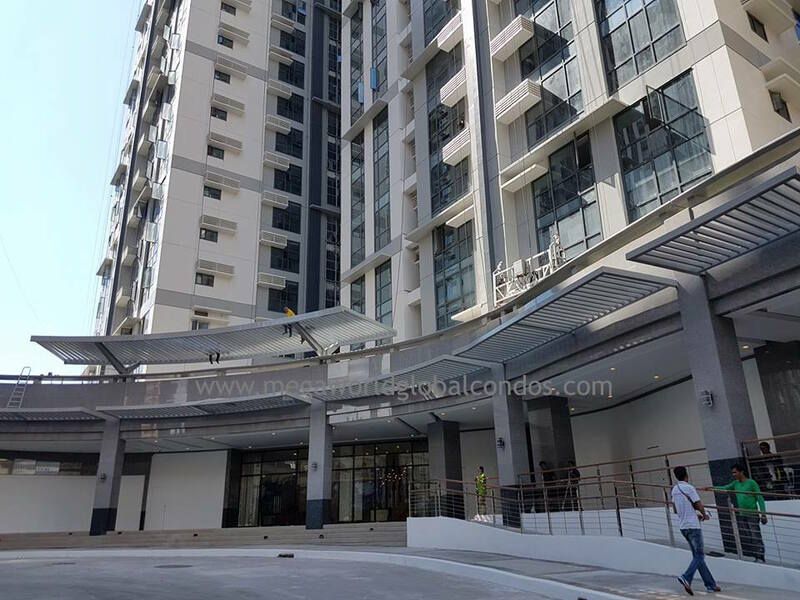 Both developments have been awarded the Best Universal Design and High Commended for Best Luxury Development in Metro Manila, respectively, at the Philippines Property Awards. Never has innovation played an even more strategic role to humanity than today. With technology disrupting practically every facet of day to day living, the need to innovate and come up with fresh ways to adapt to changing times has never become more pressing, urgent, and significant. From the way people work, conduct their businesses, even live and communicate, technology has drastically distorted and revolutionized the status quo compared to just a decade ago. The gravity of this matter is not lost on global leaders and top executives, who are now exploring various ways to efficiently leverage on the benefits of the Fourth Industrial Revolution and digital economy. In fact, part of the World Economic Forum Annual Meeting in Davos last month saw some discussions focusing on technology and artificial intelligence and how these can be harnessed in trade, job creation, smart agriculture and food systems, disaster resilience, governments, as well as intelligent, connected and livable cities. The need for cities to innovate is just as pressing too—especially since it is expected that by 2050, another 2 billion people will be added to the global urban population. Hence, there has been a growing thrust to create smart cities—cities that are able to harness digital technologies to reshape communities and make it healthier, more efficient, connected, accessible, livable, and sustainable for the people. In short, cities that are said to be prepared for the future. Based on certain indices, cities such as Copenhagen, Singapore, Stockholm and Seoul are touted as among the world’s smartest cities. Other cities, however, are still considered work in progress. “iTownships will become our new brand in ‘creating the townships of the future.’ It is about innovation, integration, internet and interconnectivity. Having these features in our townships does not only make our developments ‘future-ready’, but it also allows us to take greater steps towards sustainability and environmental responsibility,” explained Kevin L. Tan, senior vice president of Megaworld Corp.
“In this fast-changing digital world, we see the importance of aligning our developments to quickly adapt to the disruptions, which we perceive as opportunities,” he added. 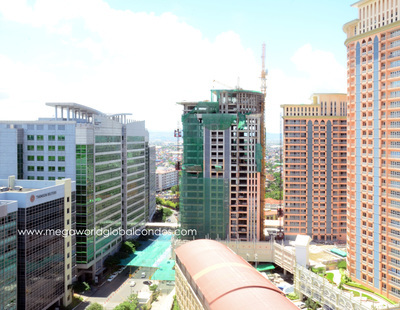 The company’s move to roll out “iTownships” formed part of its efforts to “future-proof” its developments, which comprised of more than 660 residential developments, 54 office towers and 15 lifestyle malls within its 22 townships and integrated lifestyle communities across the Philippines. 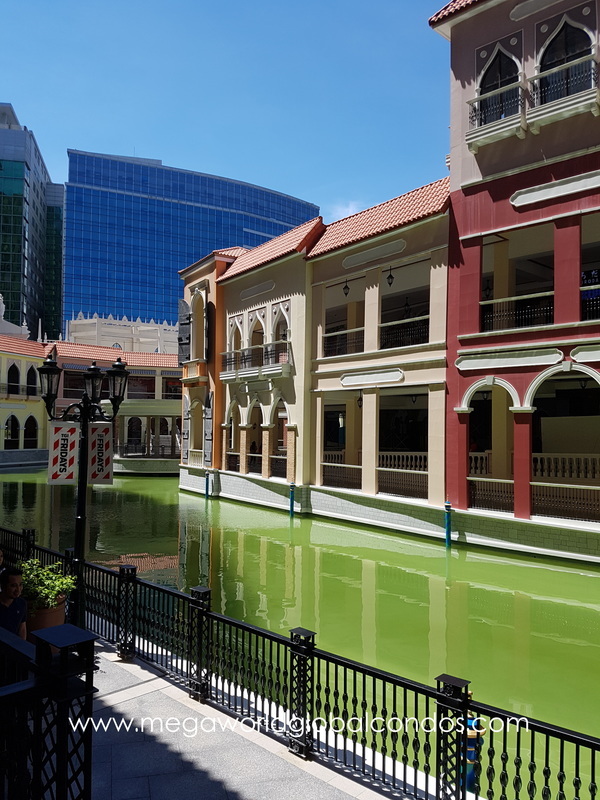 This latest innovation from Megaworld, follows its 28-year leadership in pioneering the “live-work-play” concept in property development, which eventually gave birth to the so-called townships. This time around, the company is again raising the bar and elevating the standards of all its developments by incorporating digital technology, design innovations and connectivity into its townships. Tan said they have already assigned teams to study how they can seamlessly integrate smart technology and innovations into their townships. Among the projects to be implemented include the digitization of customer service and payment processes, integration of smart home technology in residential units, utilization of digital technology and energy-efficient materials in structural designs, creation of Township Operation Centers across all developments which maximizes 24/7 security and safety monitoring and emergency response in every township, urban art installations and creative pedestrian crosswalks, smart parking system including provision for electric vehicle charging in mall developments. Green and sustainable features will also be at the core of the program. Some of the initiatives that will be implemented include the conversion of old streetlights to LED (light emitting diode) and solar-powered lights, green roofing for office buildings, provision of vertical green spaces across developments. 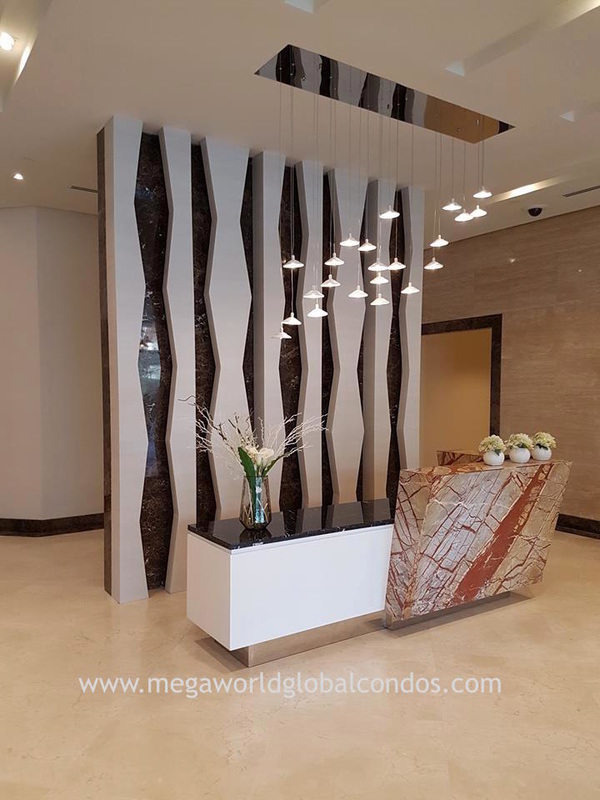 To know more about Megaworld Corporation's different township developments such as Uptown Bonifacio, Mckinley West, Mckinley Hill, and Mactan Newtown; and the high end condominiums that we are offering in our townships, you may inquire HERE. 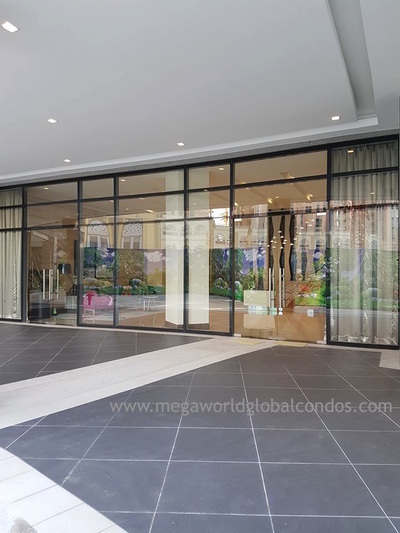 The Viceroy condominium is Megaworld Corporation's modern residential enclave inside the Mckinley Hill township with moderately sized studio units (23 sqm and 26 sqm). This residential development adds a more modern twist compared to its predecessor, the Stamford Residences and Morgan Suites. This project is perfect for investment and and personal use because it is located near major establishments inside the Mckinley Hill township (Venice Grand Canal Mall) and Bonifacio Global City (High Street, St Lukes, Uptown Mall, SM Aura, Shangri-La Hotel), and several corporate office hubs. Tower 1 and Tower 2 residential units are being turned over as of the moment, with Towers 3 and 4 coming soon. 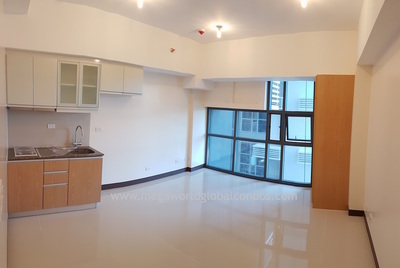 I was given the privilege to take a peek at the studio unit of my good friend at Viceroy tower 1. 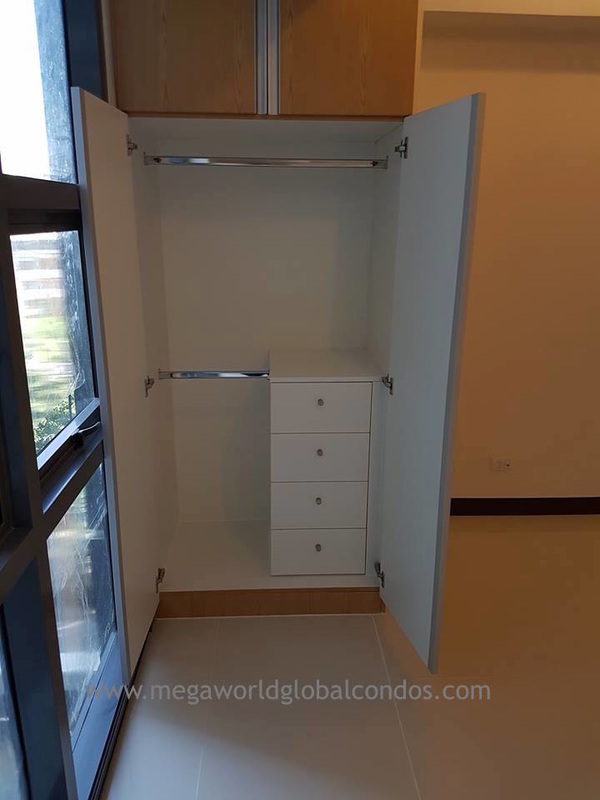 I was really amazed of how beautiful the unit was, and it was a total upgrade compared to the older projects of Megaworld. 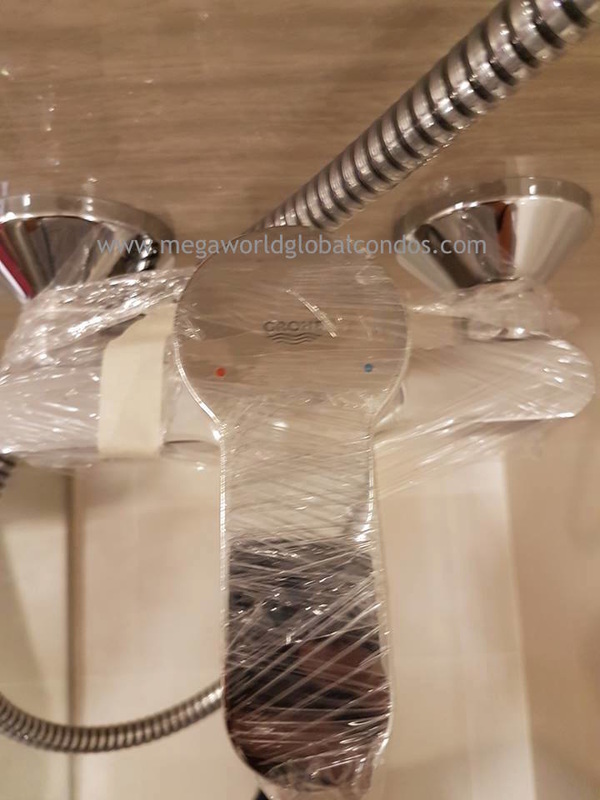 The attention to detail was there and Megaworld really over delivered with this one. Now, I am really excited with Megaworld's future projects! 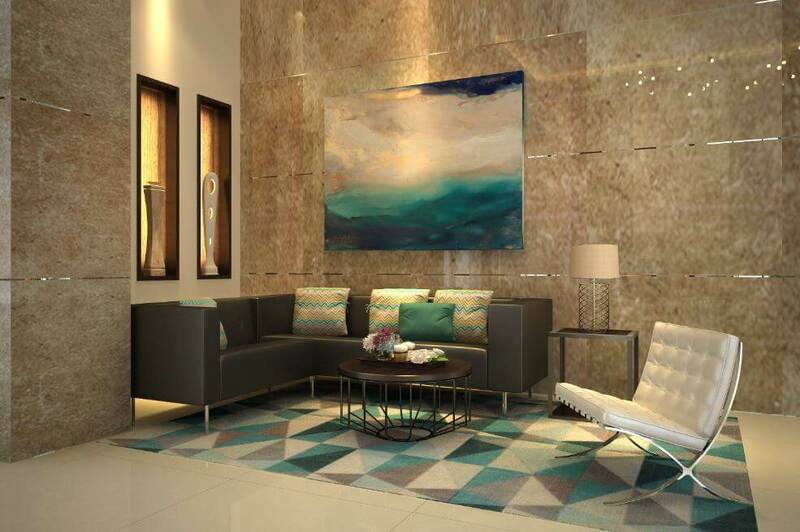 ​Inside the unit, it has this vibrant home feeling with the colour combinations matching together. 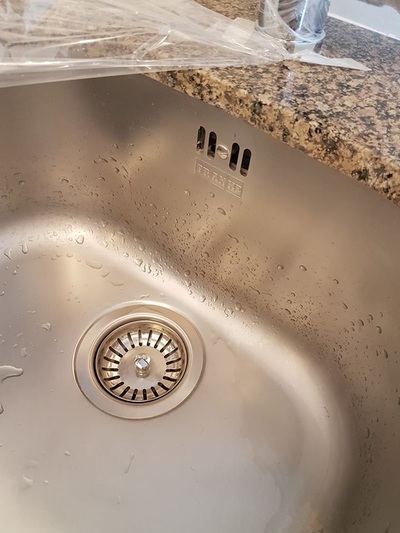 Add to that the nice kitchen with its built in cabinets, counter top, plus the cooktop and range hood. Inside the bathroom, nice fixtures were installed as well plus a partial shower enclosure. Just looking at the photos below, you can really tell that this unit in Viceroy is ready to be your future home or a wise investment! 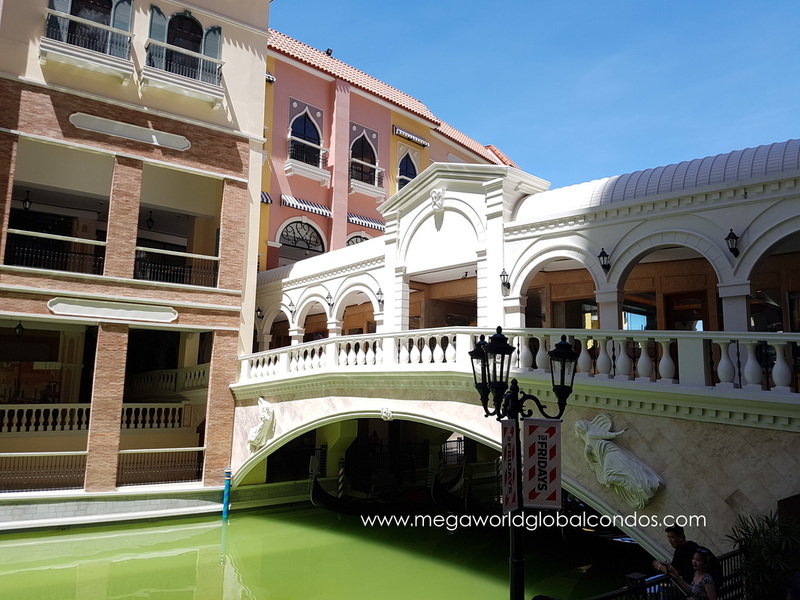 Ask us about Megaworld's other pre-selling projects in the Mckinley Hill (Florence, Viceroy, Venice) and Bonfacio Global City Area (One Uptown Residence, Uptown Ritz, Uptown Parksuites). 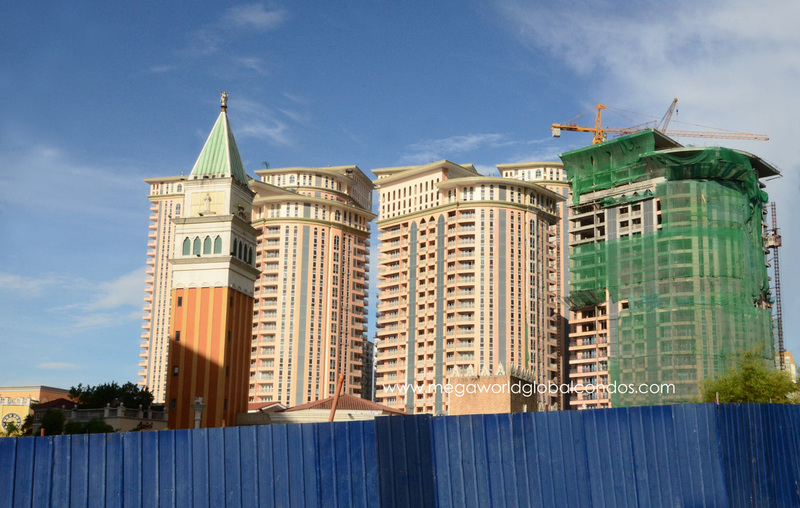 Megaworld Corporation's developments in Mckinley Hill, Fort Bonifacio are in full swing of its construction! Featuring the 4 towers of The Viceroy, with its classy and modern full glass facade. The Viceroy towers are topped off already. Megaworld's newest project in the Mckinley Hill township - The Florence on the other hand, is at its foundation stages. Finally, The Venice Residences has its Emanuele and Fiorenzo tower in the finishing stages of its interior. 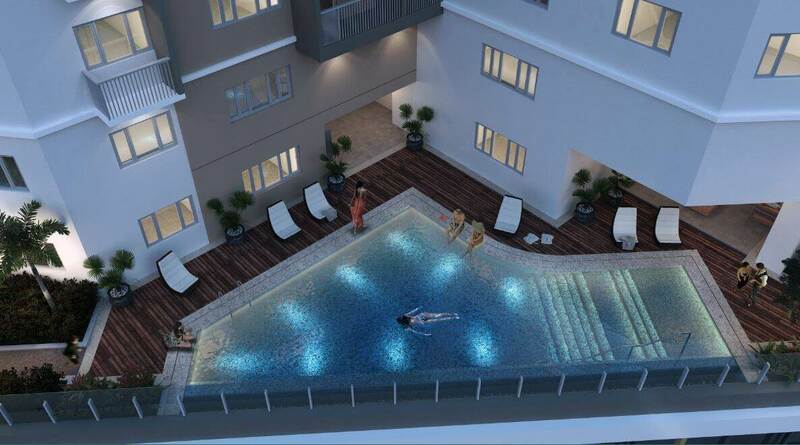 While its amenity and its swimming pool is already open for the residents to enjoy! Plus, avid mall goers can already enjoy the restaurants inside the Venice Grand Canal Mall, such as TGIFriday's, Agave, Gran Cafe Lavena, and whole lot more! Go invest and experience this masterpiece of a community by Megaworld!